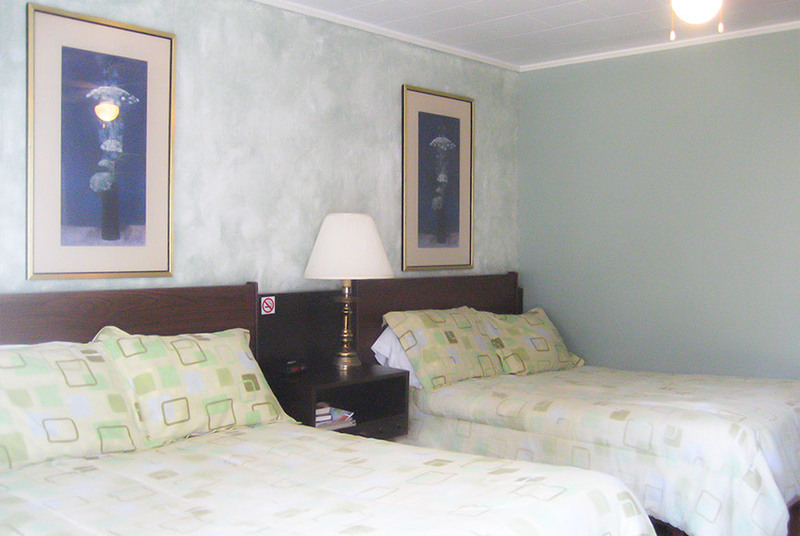 some containing one bedroom - double or twin beds, other units containing two separate bedrooms. 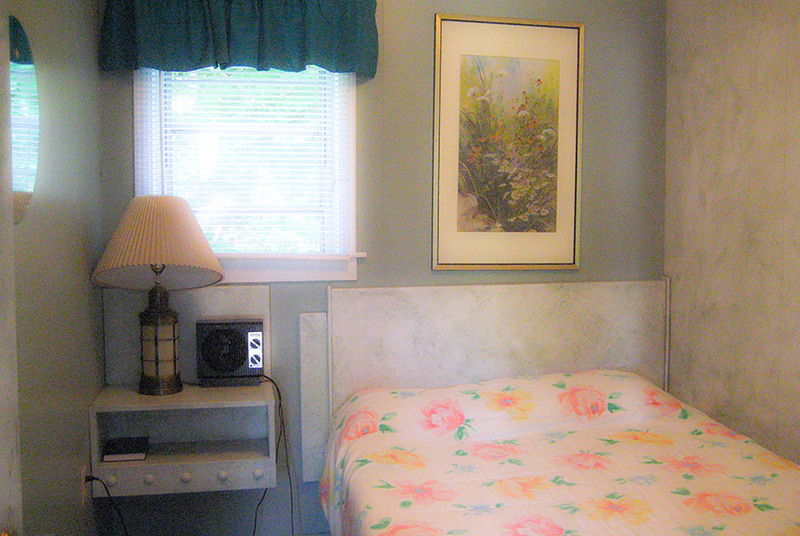 All of our units are tastefully decorated, immaculately clean and include television. The units are less than a half minute walk to dining facilities in the restaurant or to relax with a cold beverage on our outdoor terrace. 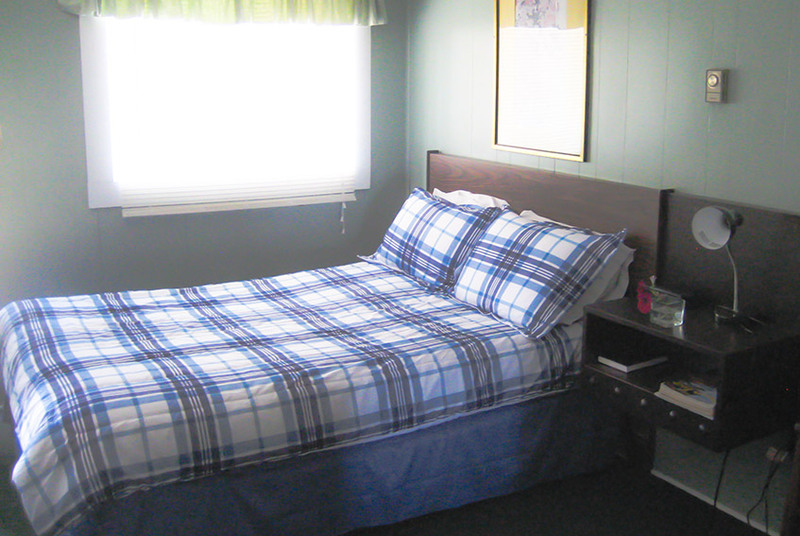 All of our unit rental prices include a full breakfast! The location provides for a marvelous ocean view and there is a swimming pool with adjacent sitting/Bar-B-Que area for guest use. Once you are here, you will marvel at the changing panorama of land, sea and sky that will greet you at every turn of our wildflower lined roads.